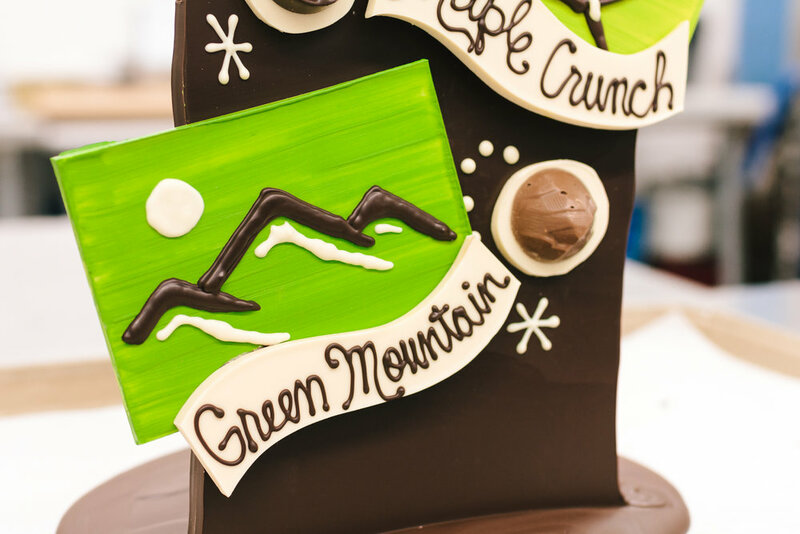 From retail shops to restaurants, one common theme I see across Vermont is an emphasis on local. Local artists, farmers, and food. 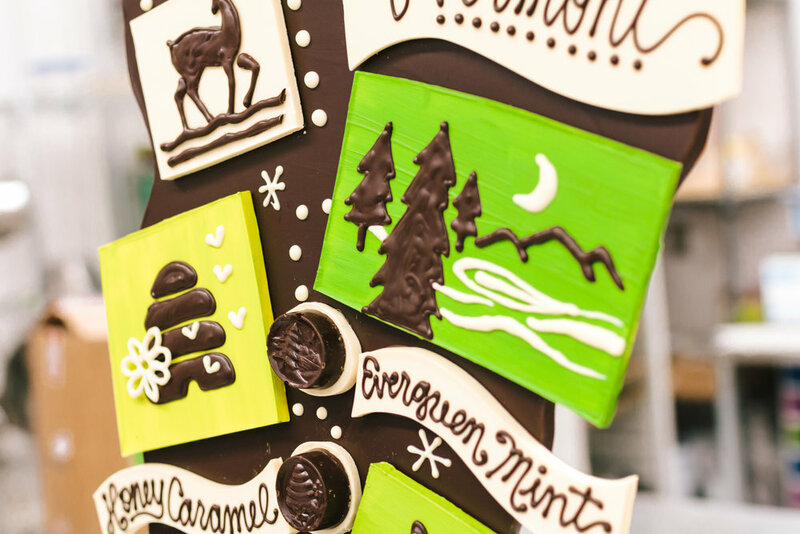 The Chocolates of Vermont assortment from Lake Champlain Chocolates celebrates local flavors by featuring honey from local hives, cream from farmers we know, and maple syrup … oh man, the maple syrup.